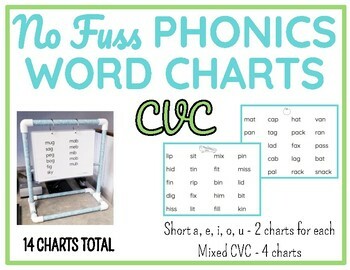 Make your small group phonics instruction seamless with these simplified CVC word charts. 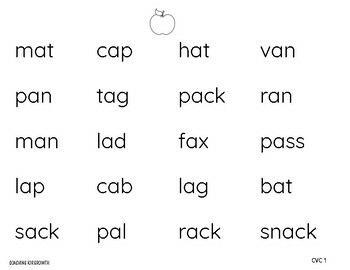 Set includes two word charts for each short vowel pattern and four word charts with mixed CVC words for a total of 14 charts. Manuscript based font with no distracting borders or clipart. 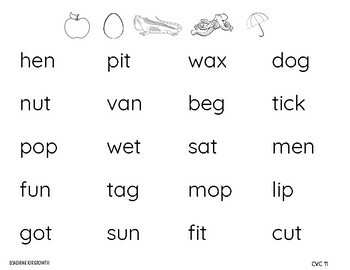 Print off, laminate, and place them on rings. 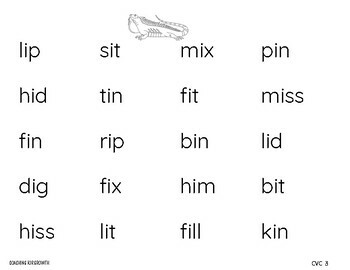 Keep them near your small group area so it is always accessible.